TOTTON Recreation Club stalwart Steve Allen made it two wins out of two on the Cuestars Masters midweek tour. Allen, who won the first event in Salisbury last month, pocketed £65 for his day’s work in the over-55’s competition at Chandlers Ford Snooker Club. He topped the round-robin group by one-frame and beat Stephen Hills in the final to collect £40 prize money. 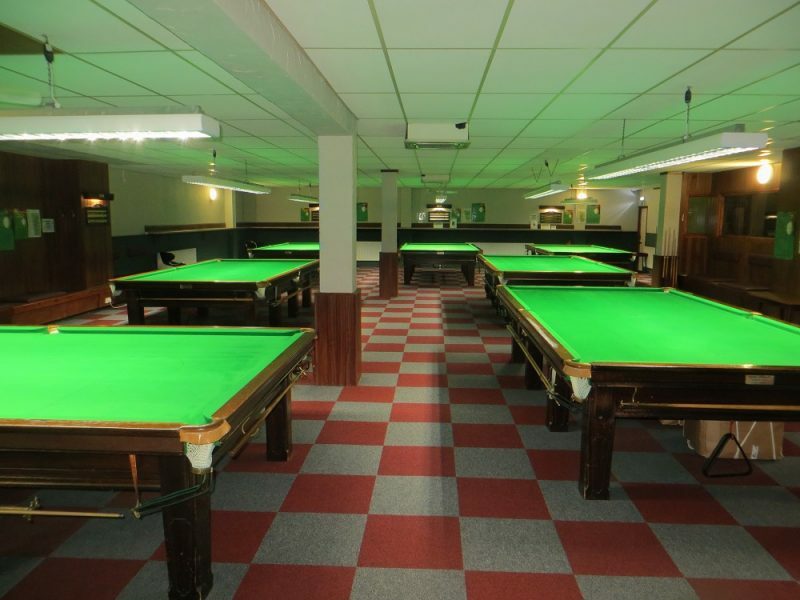 And his run of 52 against Trevor Hambly (Marchwood) earned him the £25 high-break prize donated by snookerhub.co.uk, a website dedicated to the amateur game. Hills (Northfleet) had actually beaten Allen 2-1 in the round robin. Cuestars is hoping to make the Masters a full tour next season. ROUND-ROBIN GROUP: 1st, Steve Ashton (Salisbury SC); 2nd, Stephen Hills (Traders, Northfleet); 3rd, Andrew Darken (Chertsey SSNR Club); 4th, Trevor Hambly (Cue T’s, Marchwood); 5th, Graham Wallace (Salisbury SC); 6th, Ray Mears (Sovereign, Farnborough). FINAL (£40/£20): Allen 1-0 Hills.